On day eight of our 12 days of Christmas, give your loved ones a scented candle! Nothing says merry and bright to us like a scented candle! Plus, your friend's home may look like Christmas, but now, it will smell like it too. There are so many scents to pick from at Mott & Mulberry that we are sure you could find a smell that suits everyone on your nice list. 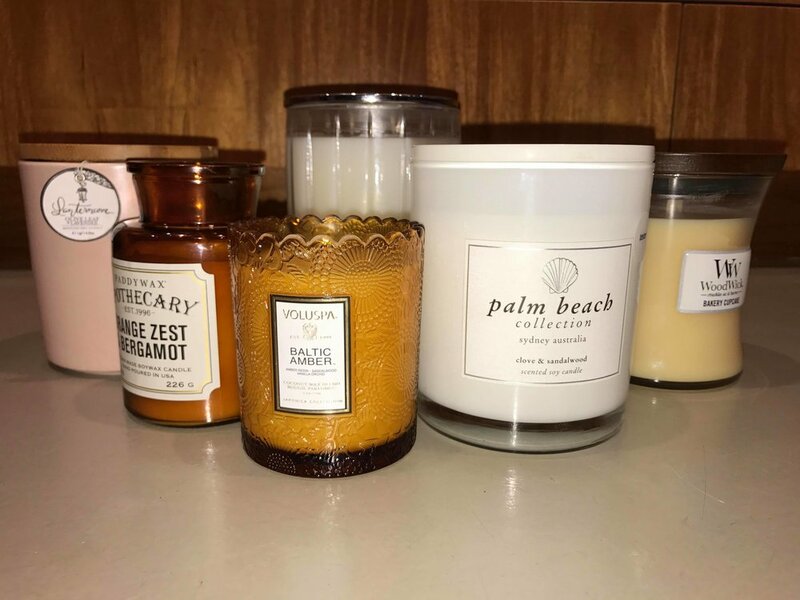 We are fully stocked in great brands including Peppermint Grove, Palm Beach, Woodwick, Voluspa, Paddy Wax Apothecary, Lanterncove and more! Treat your senses and have a sniff to find the perfect scent for the people on your Christmas list today!